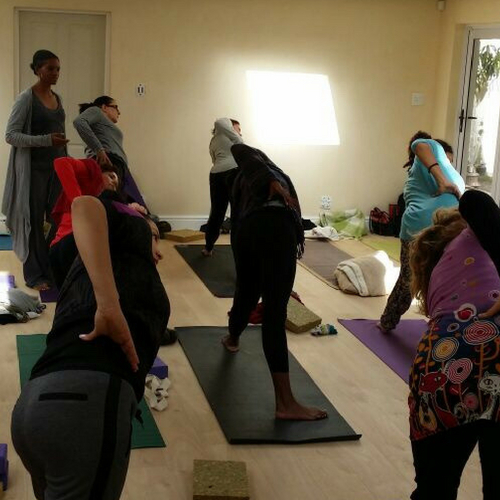 ACADEMY OF YOGA AND AYURVEDA – Learning Integral Hatha Yoga & Ayurveda in Cape Town, South Africa. The Academy of Yoga & Ayurveda is here to support you on your journey of Yoga. 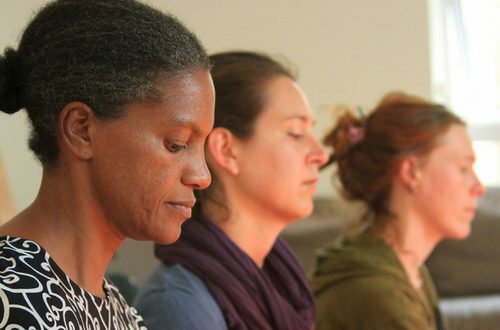 We have a number of option available for those excited to explore the beauty, gentleness and wisdom that Integral Hatha Yoga has to offer. I am new to Yoga and interested in delving deeper. I would like to become a Yoga Teacher. I am a qualified Yoga teacher and would like to deepen my studies.